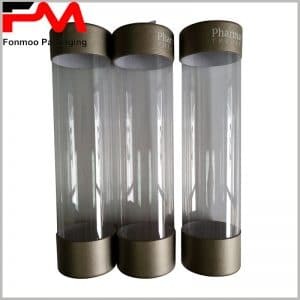 It is undeniable that we are exposed to Printed plastic tubes every day, because most cosmetics or skin care products are directly packaged in printed plastic tubes. 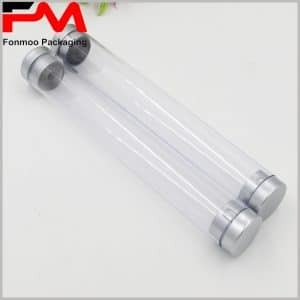 The plastic tube package is light in weight and easy to carry, and puts the cosmetic into the backpack without any pressure. 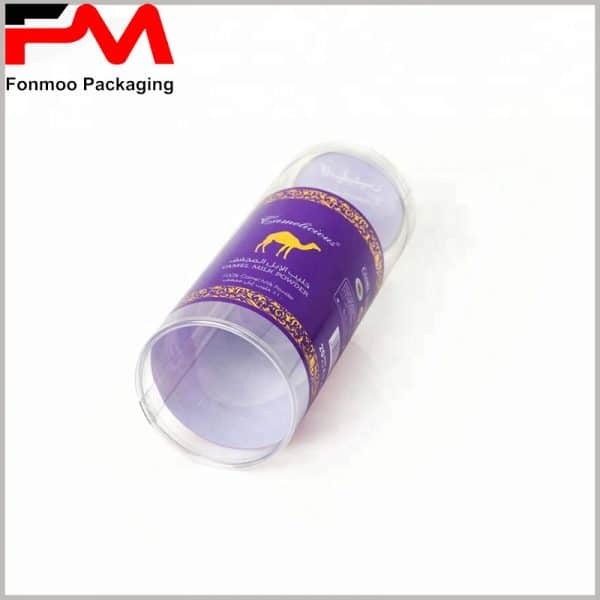 Printed plastic tube packaging has many advantages and has a facilitating effect on the sale of cosmetics. 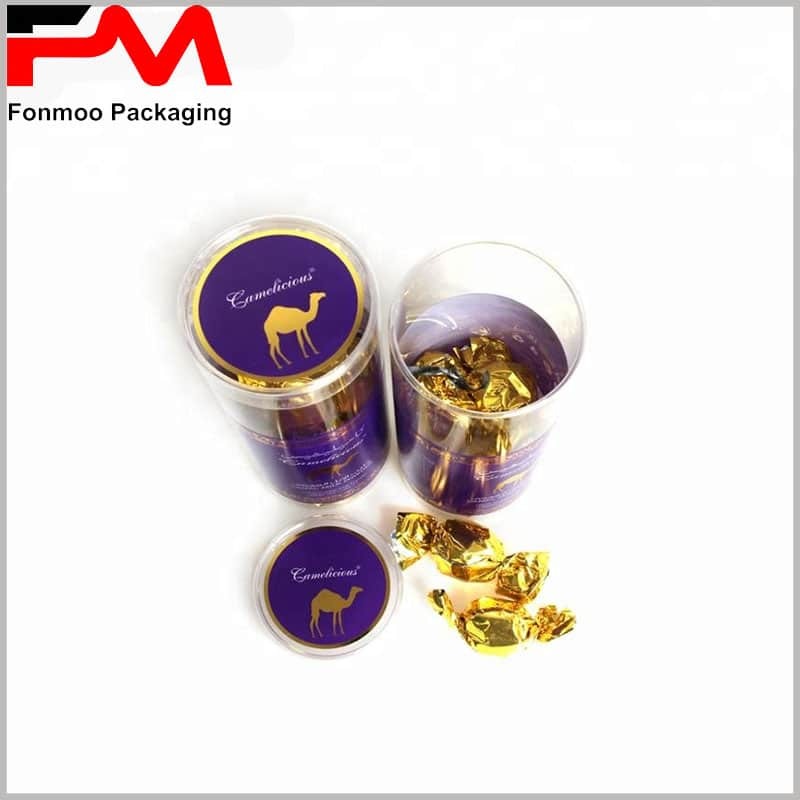 But the application of plastic tube packaging is not only the case, but should also have a wider range of uses, such as gift boxes or Printed plastic tube packaging for food. 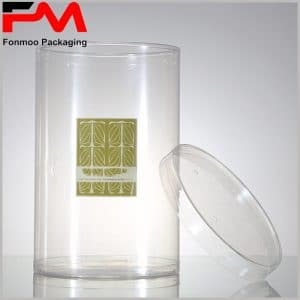 Clear tube packaging has long been used in food packaging to display food at 360 degrees. Now that we go to the supermarket, we still find this method of packaging food, usually used for bulk food sales. Or stick the label paper in clear plastic packaging to provide a short description of the food. 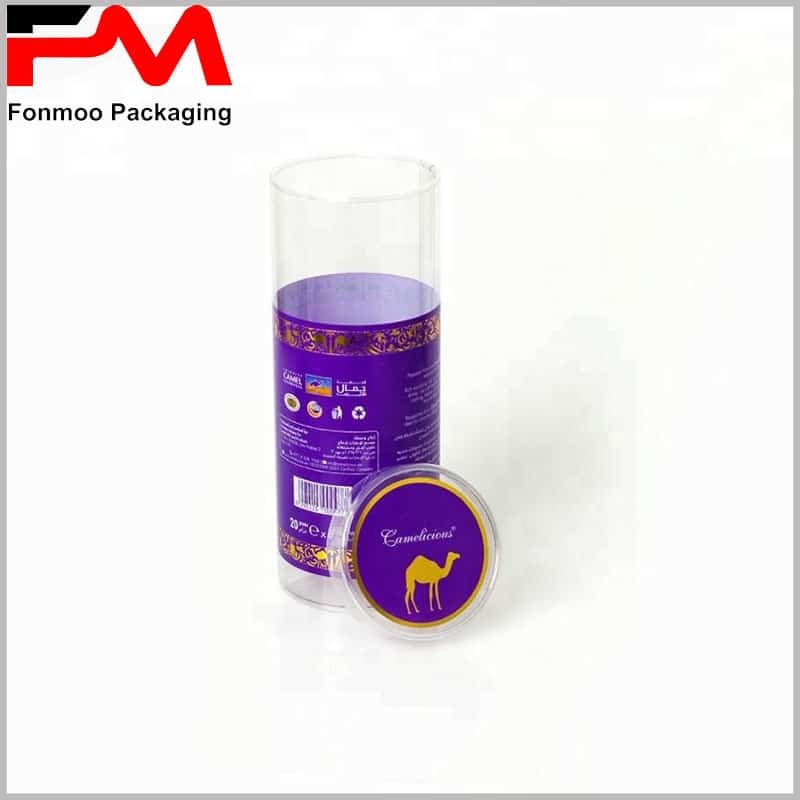 However, it is still difficult for consumers to believe that this is a branded food, and there will be doubts about the date of production of the food, the brand, and so on. 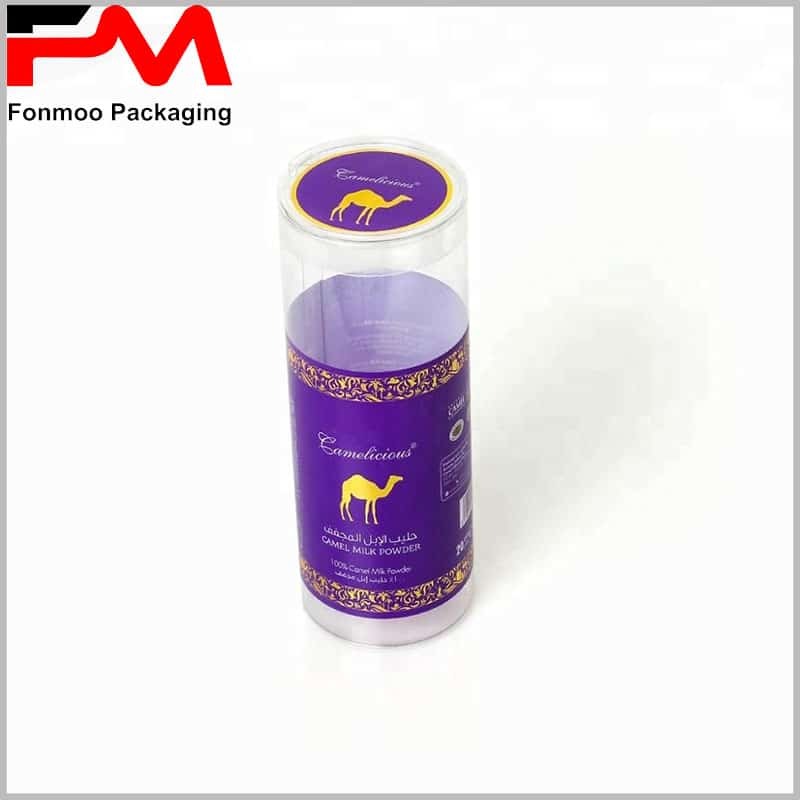 Clear plastic tube packaging is cheaper to customize, but it is not good for brand image creation. There should be other better packaging options. 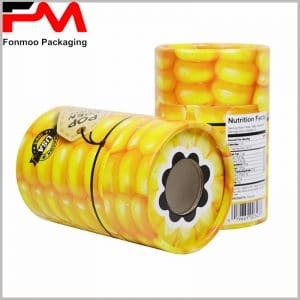 I always think that Printed plastic tube packaging for food is the best. For example, our picture below shows. 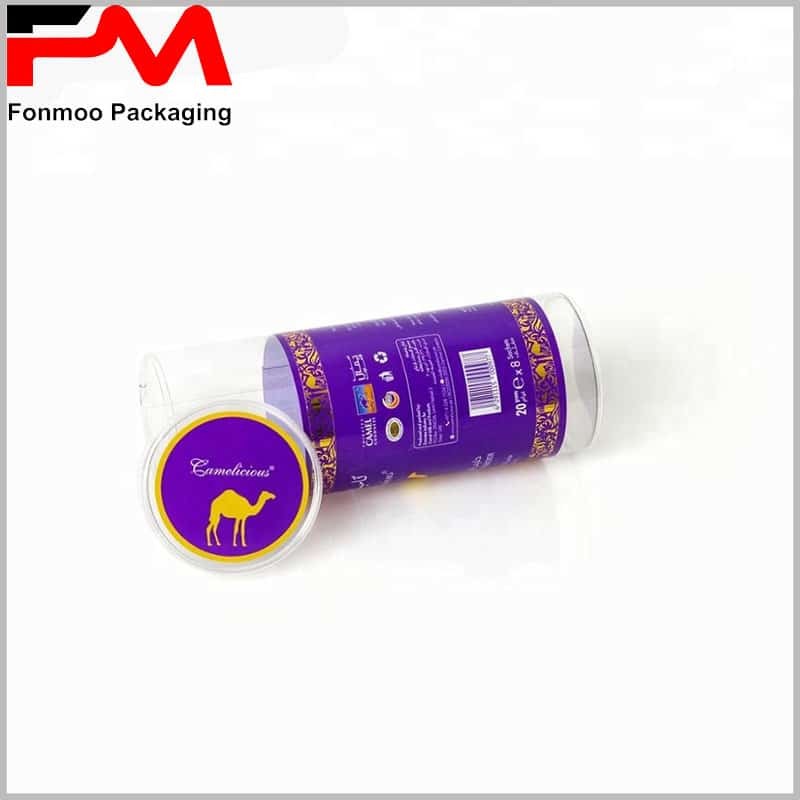 Printed plastic tube packaging can carry more information: the characteristics and composition of the food can be introduced; the hot stamping LOGO and brand name make consumers more convinced of the food; the printed content can help distinguish other brands with the same or similar products. 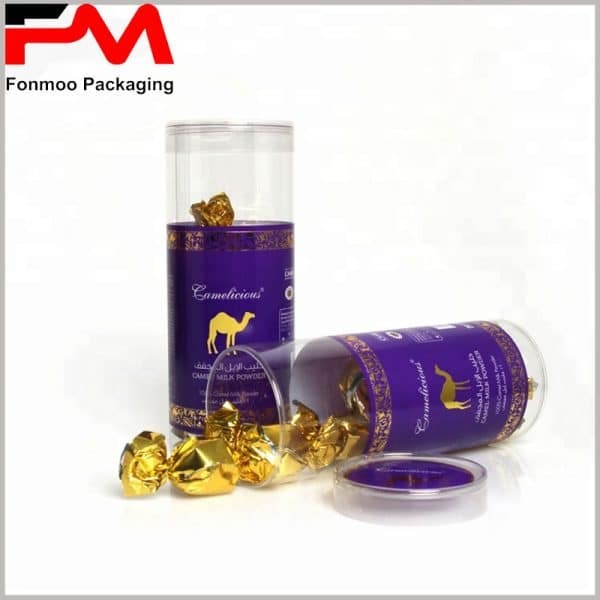 We can also design that one-third of the packaging is transparent, which is good for direct display of the product. More custom tube packaging, we can provide you, please feel free to contact us by mail or phone.